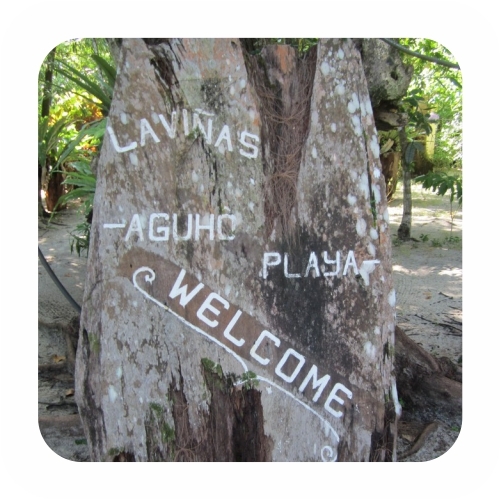 Welcome to Aguho Playa, a newly developed beach resort hidden among towering pines, coconut and other trees. 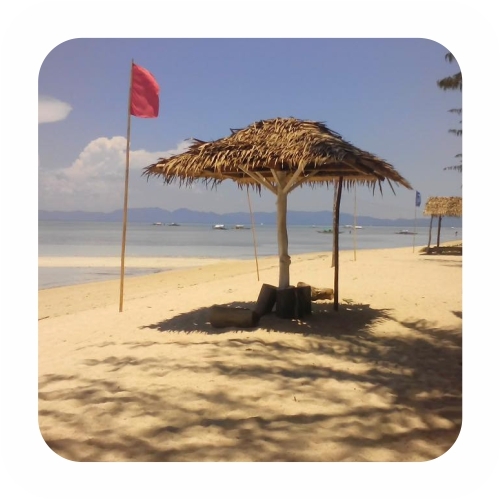 Now it welcomes one and all - Filipinos and Foreigners alike, couple, family, group of friends, officemates, relatives, and individuals - to relax, bond together, and enjoy "sun, sand and sea", reminiscent of Shelley's "betwixt heaven, air, earth and sea". 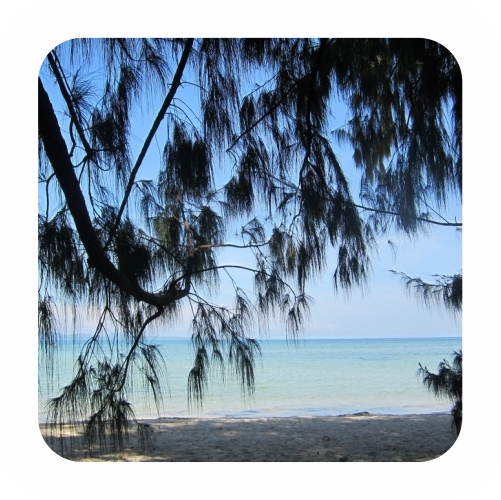 Aguho Playa is a modest beach resort in Cagbalete Island at Lamon Bay along the lips of the pacific ocean. The owner happens to be a retired Philippine ambassador. It is started as a vacation house of the ambassador until the Holy week of this year, 2015, when it formally opened to the public as a "resort". 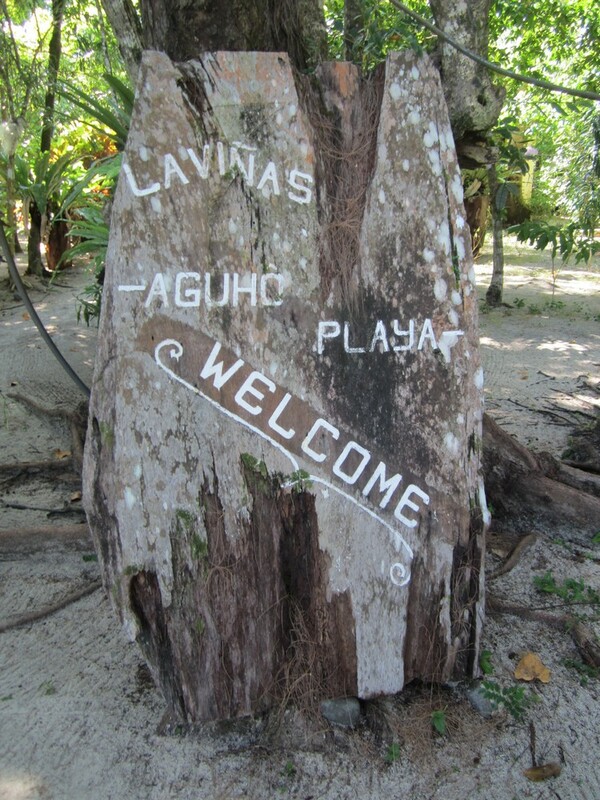 Aguho Playa remained hidden by pines and other trees for years. Then in 2010, "resorts" sprouted along the eastern side of Cagbalete Island, facing the Pacific. Three years ago, tourism boomed. Mauban piers were overflowing with visitors during weekends and holidays, especially Holy Weeks. 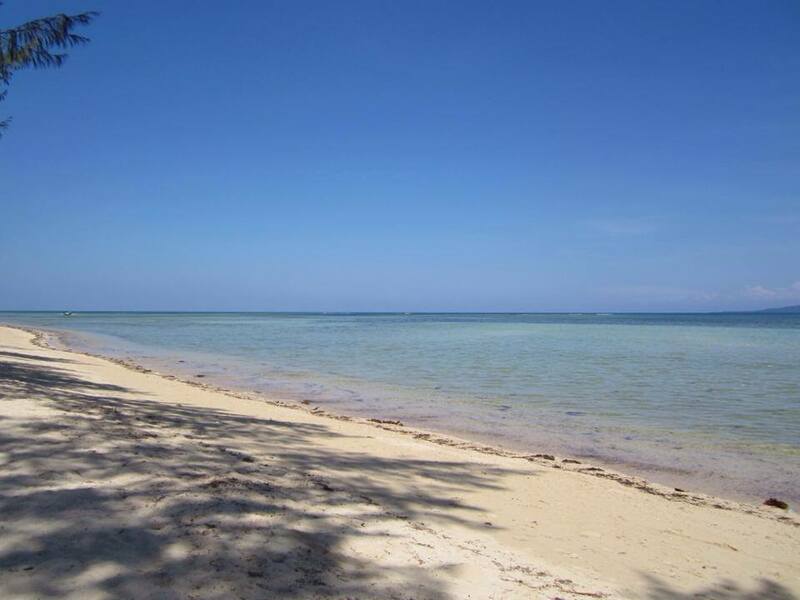 Aguho Playa is located at the middle of the "resorts row" along the east side of Cagbalete Island. 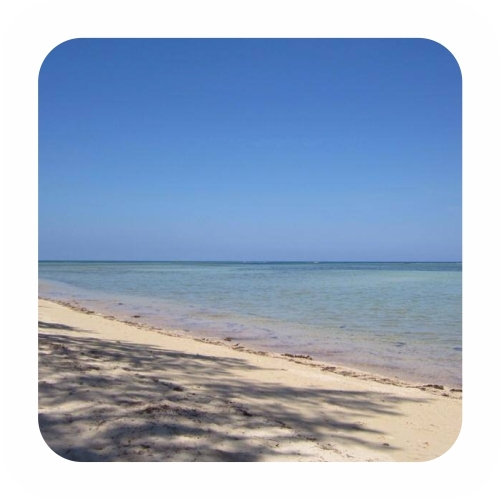 In front of Aguho Playa is a sandbar. A little farther is the so-called "Bonsai Island" a natural reef formation of sea plant. At the back of the island, the sand is porous or foamy, visited by almost all guests. 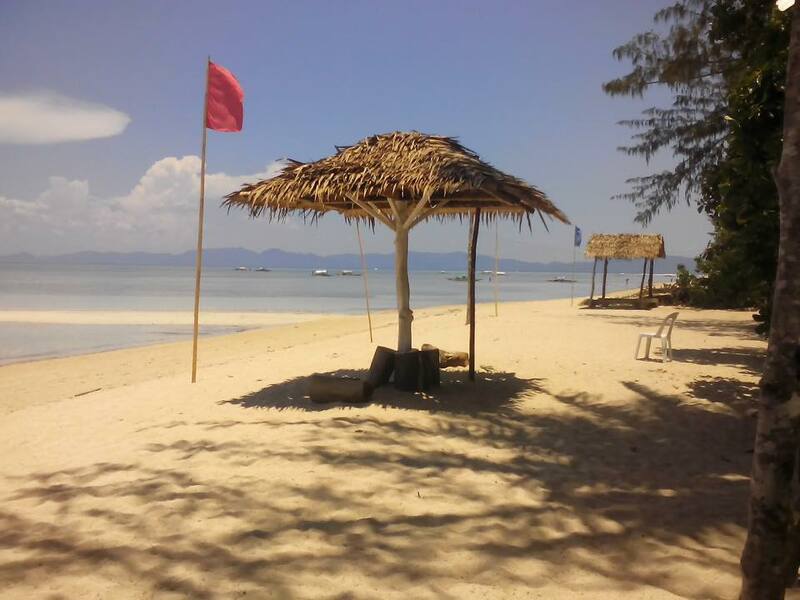 Cagbalete has fine white sand comparable to that of Boracay in Antique (Visayas). The island is naturally beautiful and "unspoiled". During summer, guests are greeted by sun rising from the horizon like a big orange breaking the dawn, and, by nightfall witness the moon coming out of the water - big and yellow. Unlike Boracay, Singapore, or Maldives, - Cagbalete has a natural source of fresh water, vibrant throughout the year. 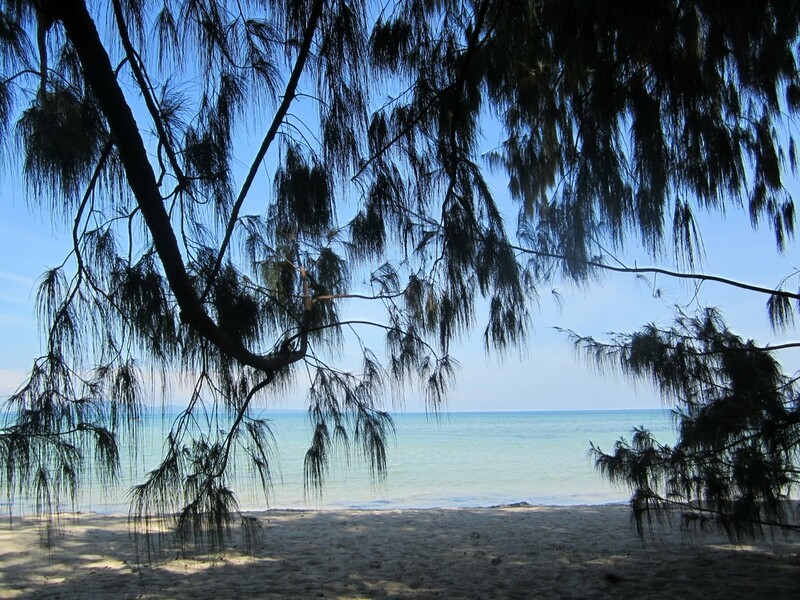 And unlike most beaches as those of California, South of France , or Bondai, - Cagbalete beaches (playa) are lined with shady trees, mostly pines (Aguho trees). Rolling waves, chirping birds and cicadas lull guests into slumber in their cottages, Ipil benches at the Pavilion, or on the beach. Guests, specially the young, play their music and instruments at night, softly until ten and finally silent at twelve.